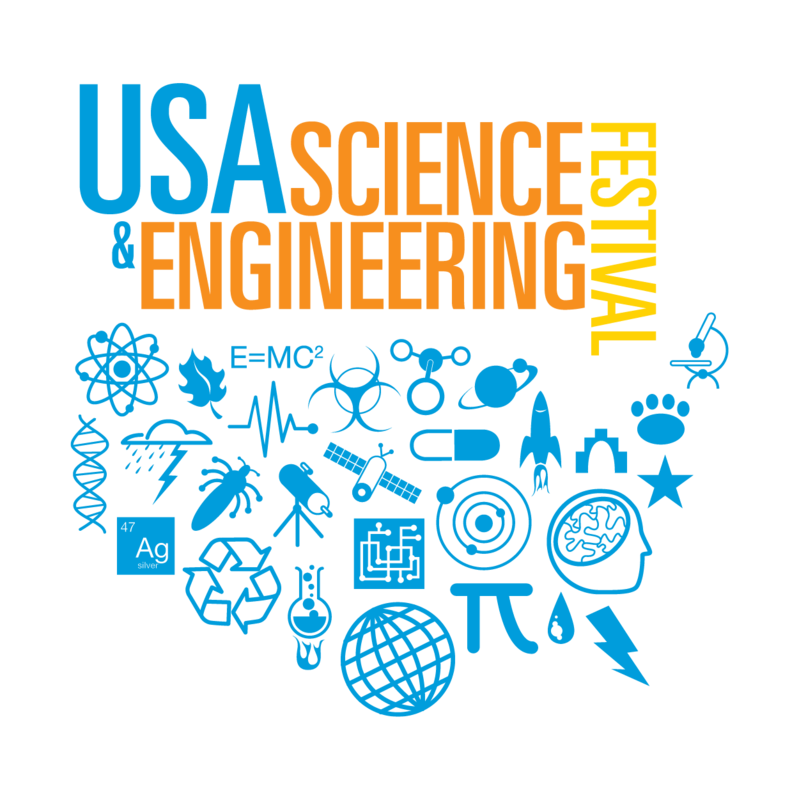 The Raspberry Pi Foundation will be at the national USA Science & Engineering Festival 2018 in Washington, D.C, USA on April 7–8. Come join us and get hands-on with Raspberry Pi and the Sense HAT. For educators, we will be showcasing our free computing and digital making learning resources and sharing information on our nationwide coding club networks.